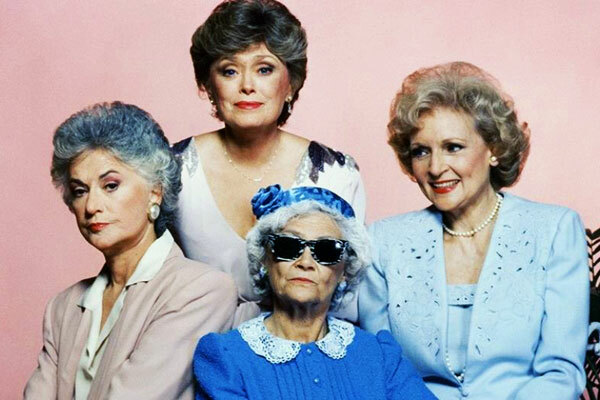 With nearly all its cast members having long-ago kicked the bucket (save for the incomparable 96-year-old Betty White), the Golden Girls is one 1980s sitcom that will probably not get a reboot. 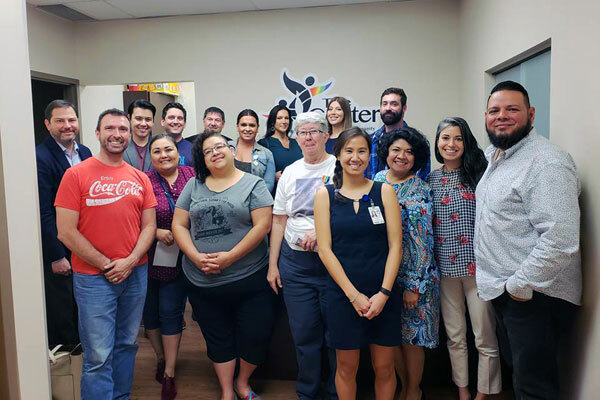 For those hellbent on getting their Golden Girls fix, a new play by the local theater company Killer Productions might just hit the spot. Directed by Jose DeHoyos and written by Dave Cortez, Stay Golden! A Golden Girls Parody revives classic moments from the beloved sitcom. But there’s a twist: The female roles will be played by actors in drag. 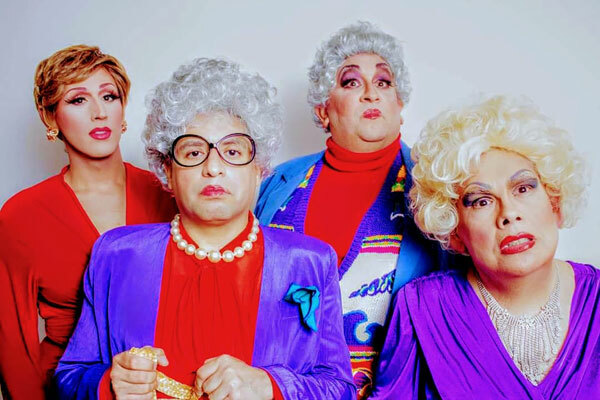 The production stars local drag starlet Kristi Waters as Blanche with Gilbert U Lopez as Rose, Dave Cortez as Sophia, Jose DeHoyos as Dorothy and Becky King as Aunt Angela. Set in that iconic Miami house, Stay Golden! looks to please both new and devoted fans of the classic TV show while paying homage to its original cast. “Stay Golden! A Golden Girls Parody,” Friday, June 15 & 22 and Saturday, June 16 & 23 at 8 p.m. Sunday, June 17 & 24 at 4 p.m., Woodlawn Pointe, 702 Donaldson Ave., (210) 468-278. Tickets $10 – $20 available vita BrownPaperTickets.com. Seating is limited.